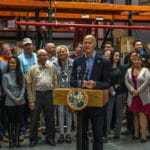 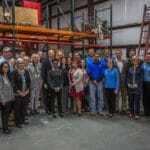 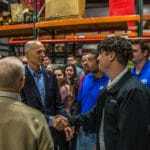 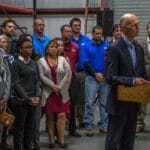 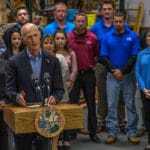 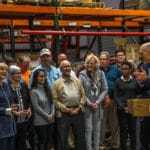 Cox Fire Welcomes FL Governor Rick Scott - Cox Fire Protection Inc.
Cox Fire Protection was honored to host Governor Rick Scott’s first stop on his 2018 Florida circuit to discuss his new tax plan. 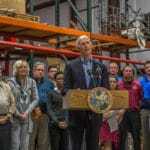 The governor has consistently been a friend to small business and construction specifically. 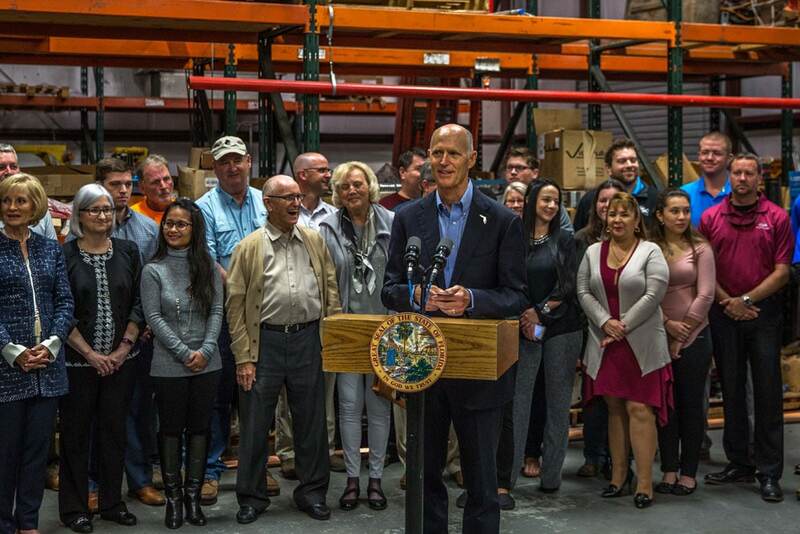 He has directly impacted our industry on many levels, from leading the fight for deregulation – to tax cuts – to strong support for apprenticeship. 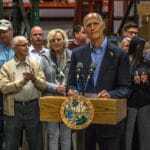 On behalf of ABC Gulf Coast Chapter, and Cox Fire Protection, thank you for all your efforts on our behalf, Governor!